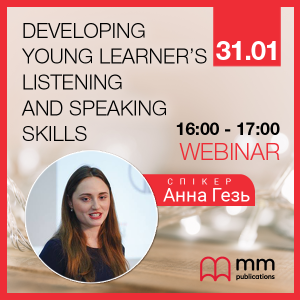 Young learners of about 6-8 years old start learning English by listening and speaking first, before they learn to read or write. Students learn English the same way as native speakers do, the newly acquired language will be stored in their memory, their pronunciation and speaking skills will improve gradually. We will share with you a valuable store of creative and practical activities that can be done in any lesson and students will definitely enjoy their English lessons from beginning to end.